Here is what some of our incredible dancers had to say about their experience at the month long Surrey Festival of Dance. Thank you so very much! I am hounored to receive this tap scholarship…(My first one ) And thank you for providing such a wonderful venue and staff, and I had a positively great time dancing! We’ll see you again next year for sure! Special THANKS Friends!! It’s very thoughtful to donate a scholarship to me!! I am so grateful to be blessed with a scholarship from you. It is just amazing to know that there is someone who enjoys watching me dance as much as I enjoy doing it. You believe in me, and I’m thankful. Thank you for the dance scholarship! I am very happy and proud. I love to dance, it is important to me. It will always be a wonderful memory, all this dancing and competing that I have done. I think I will always dance as it can be done at any age. Thank you for your support! Thank you so much for the scholarship towards my solo! It’s really nice to get criticism from the adjudicator so I can grow as a dancer. I had so much fun performing my solo and I can’t wait to come back next year! I love dancing, the competitions, the costumes, and the performing for an audience. Getting a scholarship is a bonus. Thank you so much for this scholarship. Thank you so much for the Anali Reizvikh Masterclass Scholarship. This scholarship is very encouraging, and a great help to me. I will use it towards my summer school fees at the National Ballet School this summer. This year I enjoyed my first junior masterclass at Surrey Festival. In any masterclass I go to I always love trying different styles of teaching. I also really appreciated all the helpful feedback and comments from the fantastic adjudicators, that I will definitely use to improve my dancing. Thank you to all the amazing staff for putting on such a great festival! Thanks Again! Thank you so much for the stage scholarship! Stage is one of my favorite dance styles and I’m so glad they offer master classes for it. IT was so much fun doing your class and I loved the choreo we did! Thank you so much for your generous gift of the dance scholarship. I was so overjoyed to receive this. This is my first scholarship for dance and I was so happy to have had effected people I was around, in a positive way! This is so much more than a competition to me, it really is a family and one of my favourite places to be!! I hope it continues for years to come and continues to impact future dancers positively. Thank you for all your support and all you continue to do, it truly is wonderful. Thank you again and may God bless you all! I wanted to thank you for selecting me to receive this bursary. I truly feel honoured. I love attending Surrey Festival of Dane because of all the warm and supportive faces I see and I look forward to next year! Kellen Stencil, you are an inspiration to me as a young dancer. I thank you so much for all that you have taught me. I hope to accomplish the many things you have including dancing on Broadway in the musical Lion King. You are an amazing teacher and choreographer. Thank you so much for giving me the privilege to have been taught by you. The love I have for Surrey Festival is indescribable. Thank you to everyone at Surrey Festival for making it happen every year. I also want to thank Surrey Festival for choosing me for this scholarship. I can’t wait for next year! I would like to thank you for supporting the Surrey Festival and Dancers like myself. It really touches me, when people support such a beautiful art form such as dance. This scholarship will help me pursue my dreams to become a professional dancer. I train everyday for around 4 hours in a half-day schooling program. Which you can only imagine how much my family sacrifices for me. Which is why receiving this scholarship really touches me. I greatly appreciate your generousity. Thank you for this scholarship. You are truly an inspiration to aspiring male dancers. I loved every second of your classes. Sharing our passion for dance was a fantastic experience. Knowing how much you loved dance, and knowing that there are other people like you moved me. I will forever be changed as a dancer and I cannot thank you enough! Thank you so much for your support this year and the year before this. I truly love this festival, you give us so many opportunities to work with experienced adjudicators, while surrounded by students that share the same passion as I. Thank you again for all you have dance! Thank you for this scholarship! Your support for dancers is very much appreciated. I have learned many things from Surrey Festival each year and I enjoyed every second of it. Can’t wait to see you next year. Thank-you very much for the masterclass scholarship! It means the world, and it will go towards a solo for next dance season! Thank-you for such great opportunities to partake in classes with wonderful dance role models! See you next time! Thank you so much for the scholarship. 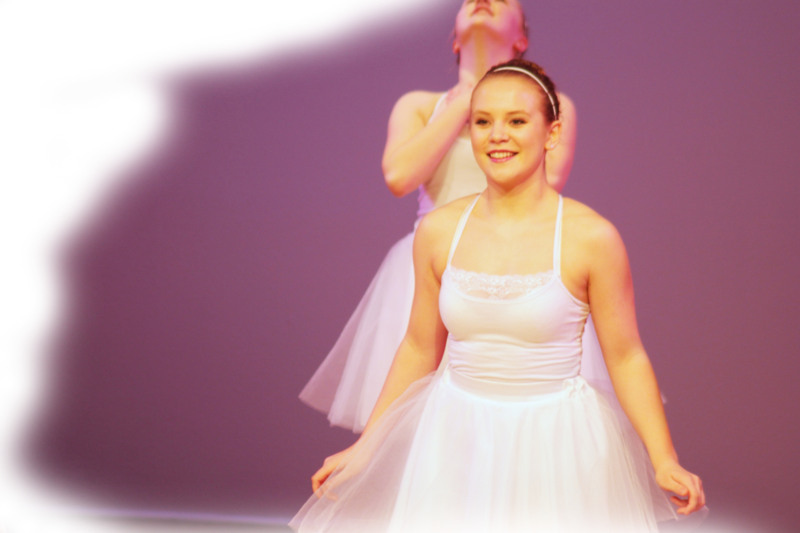 I love dancing, especially stage. Surrey Festival is my favourite stage & competition. I can’t wait for next year!!! Thank you. Thank you so much for the scholarship I received this year. I love attending the master classes and audition classes and I am very appreciative to have received this scholarship. I think that it’s great that you provide so many scholarships to dancers that attend the Festival. It allows dancers like me to continue training and improving, and allows us to come back with even more dances next year! Thanks again for the scholarship and I can’t wait to compete next year! Thank you so much for awarding me this scholarship. I really appreciate the opportunities & generosity your festival gives to its participants. Thank you so much for the CD Fine Arts Scholarship. I am honoured to receive such recognition from a festival I have so much respect for. Representing Surrey Festival of Dance as the Senior Modern Rep at the Provincials this year has been a highlight of my high school dance career. Thank you so much! Thank you for sponsoring the Surrey Festival of dance scholarship. I was honoured to have received acknowledgement from one of the adjudicators. I plan on using my scholarship for post secondary education. Thank you for supporting the Arts.